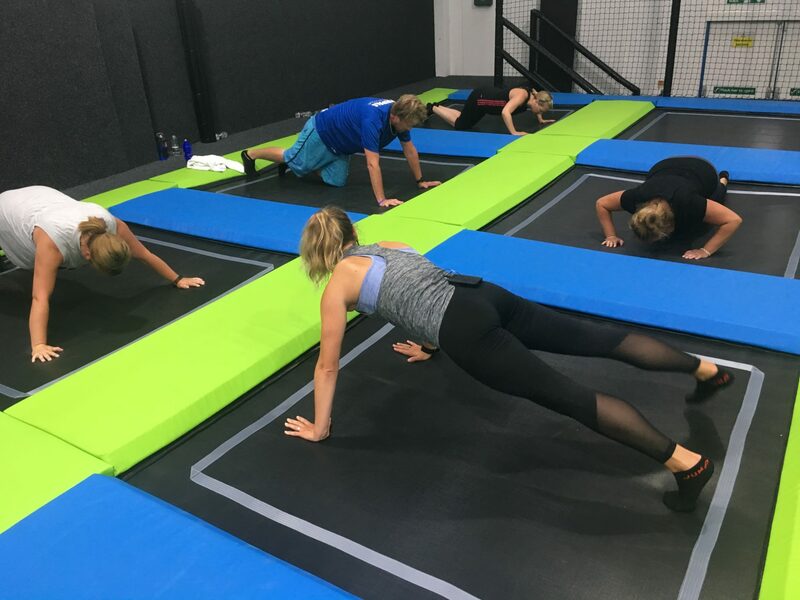 BounceFIT and BounceSTRONG are all about achieving visible results in a high intensity, low impact environment. The classes will take you to a new level of working out and get your heart pumping and your mood soaring! 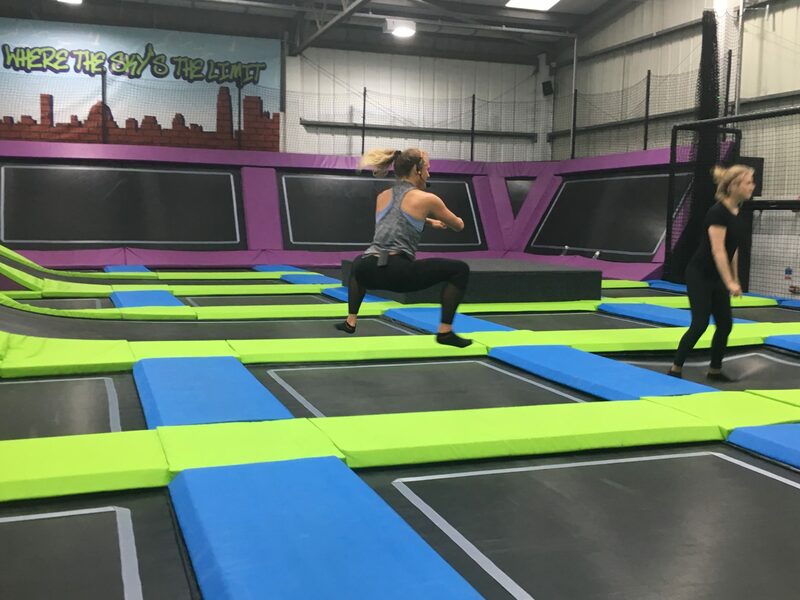 Sign up for one of the Bounce Fitness 2018 offers and begin a new year, new you – a transformation, not a resolution. Book 10 sessions and only pay for 8 – £60. 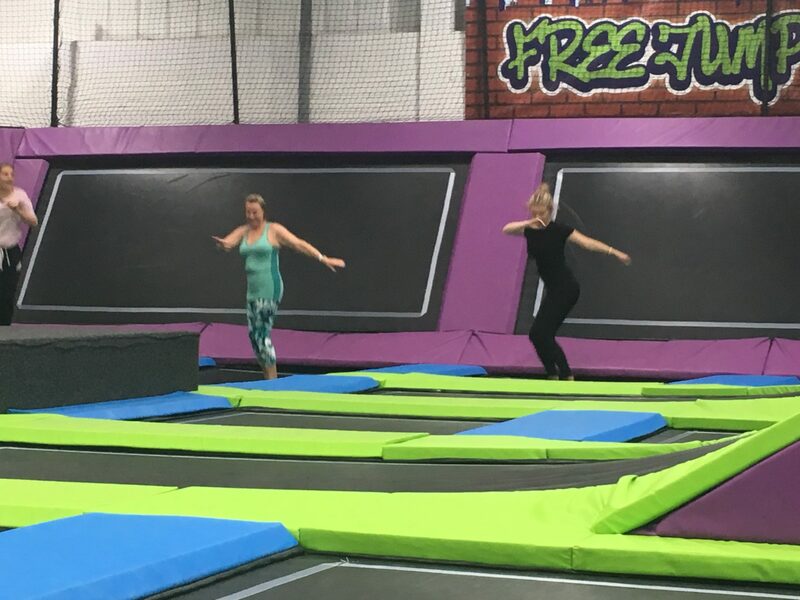 Offer can be used on any BounceFIT and BounceSTRONG classes – there are four to choose from every week. 10 sessions must be used by Friday, 30th March 2018. 10 sessions = 10 hours of exercise = improved fitness and a great mental and physical start to 2018. Sign up today – call us on 01273 580029. Come and workout to as many classes as you can over a three month period – £90. 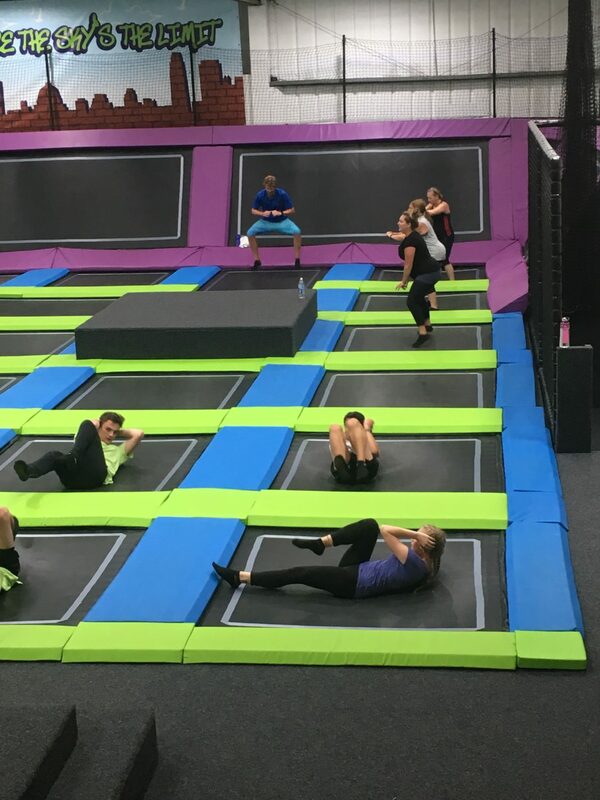 Offer can be used on any BounceFIT or BounceSTRONG class, but you must book in advance by phone on 01273 580029. Three months = 12 weeks = body transformation. If you want to sign up immediately, please call the park on 01273 580029. 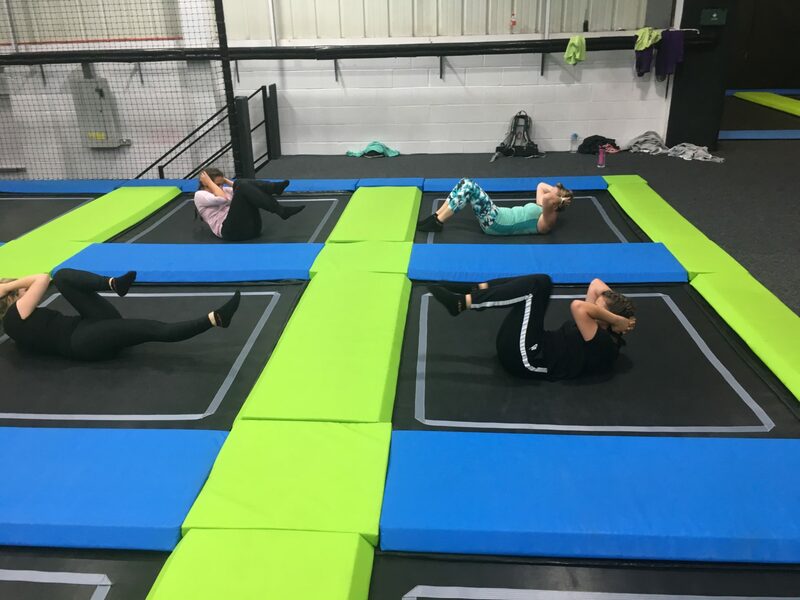 If you would prefer to try a session first, book onto a class on Tuesday 2nd, Wednesday 3rd, Thursday 4th or Monday 8th January (try it or your money back). If you decide to sign up to an offer, we can process it for you there and then. 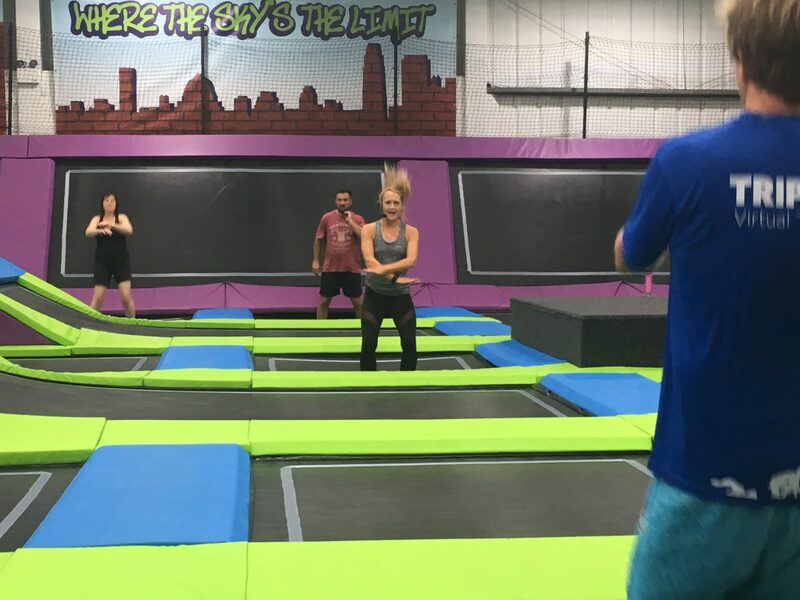 Exercising on a trampoline – what’s it all about? 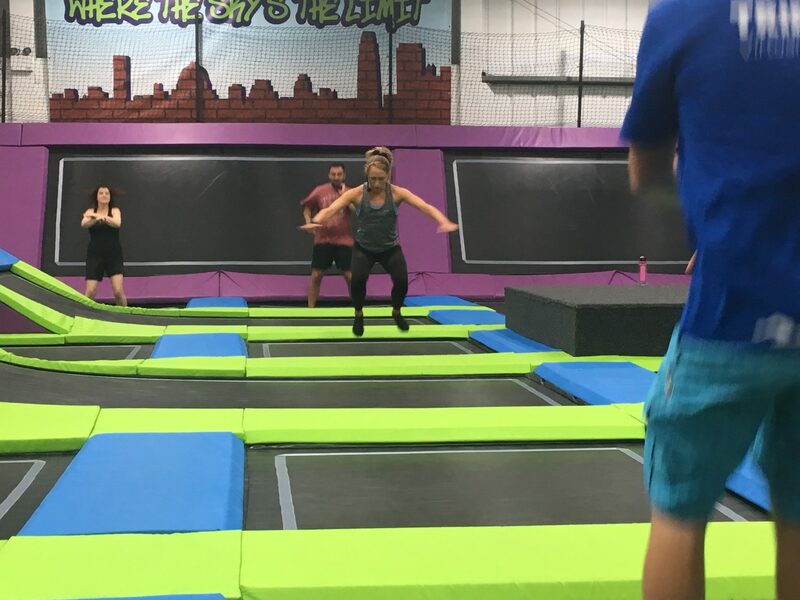 BounceFIT is a cardio class that combines HIIT and toning/strengthening and is designed to work out the whole body – read all about it here. 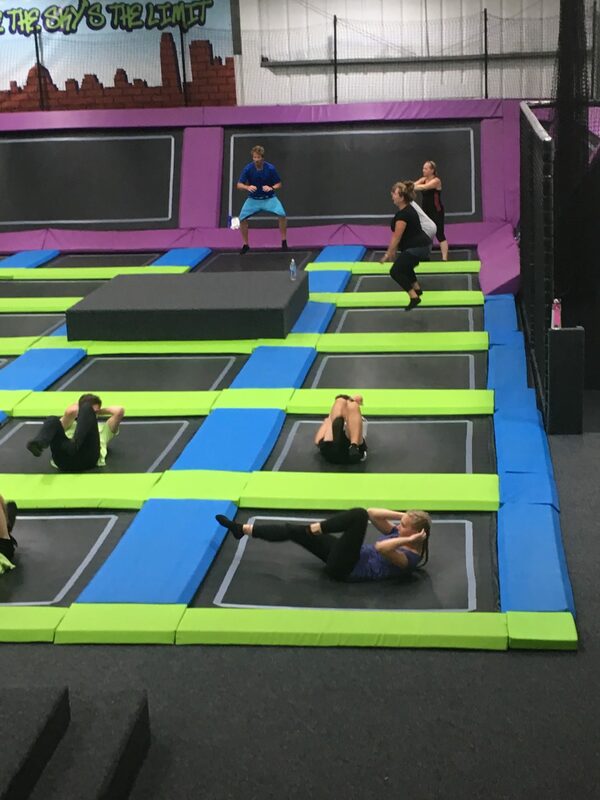 BounceSTRONG is a calorie burning mix of strength, conditioning and HIIT exercise on a trampoline! It works on cardio, muscular endurance and strength all in one – read all about it here. 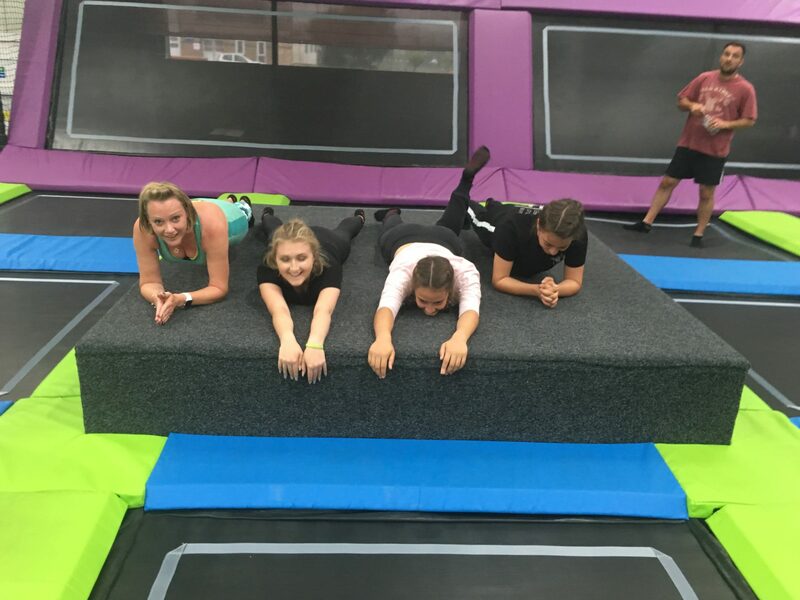 Exercising on a trampoline improves core stability, increases cardio fitness, helps to build up the musculoskeletal system and strengthens the heart and lungs. 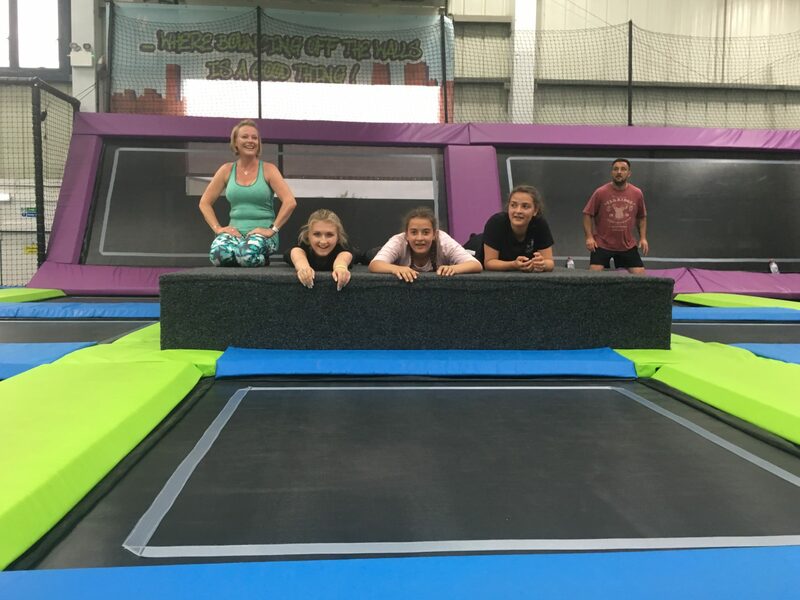 The trampoline can take up to 80% of impact on the joints, so it is incredibly low-impact and kind on the joints. On top of the physical benefits, the endorphin rush is great for mental health and self-confidence – and you can’t help but smile while you’re doing it! In 2017 Sky High ran two ‘Love it or your money back guarantee’ sessions. With over 80 participants, not one asked for their money back. 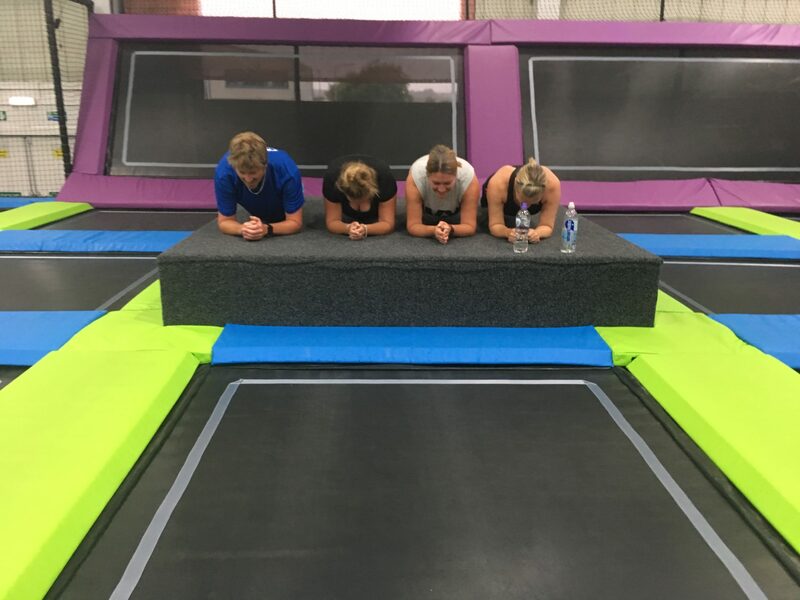 100% love for trampoline fitness! 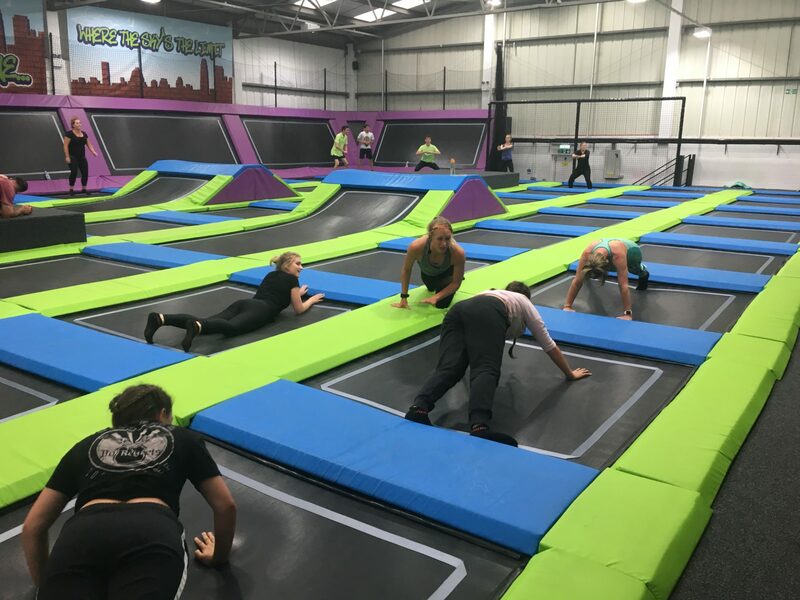 And Active Sussex and This Girl Can ambassador Tess Langley called it “the new high-intensity, low impact MEGA FUN fitness class that had me sweating out of my eyes and laughing all the way through”. 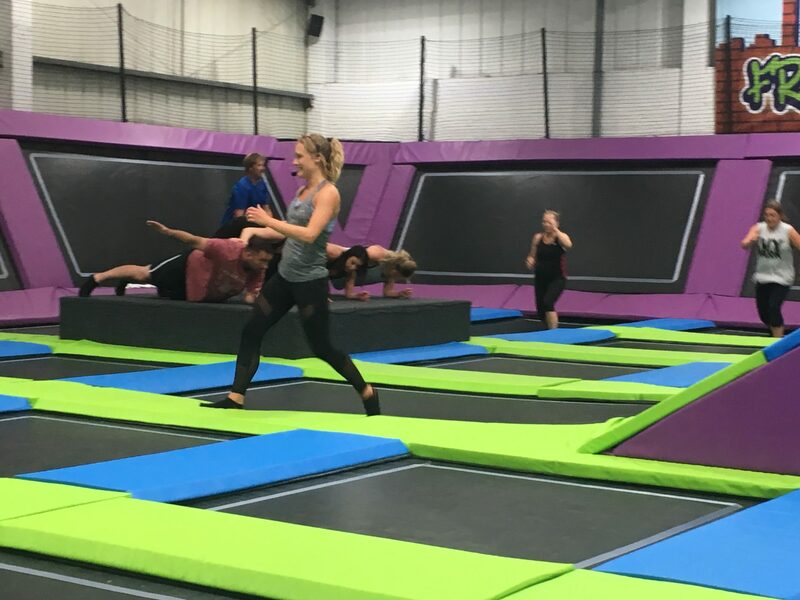 Studies by NASA scientists show that rebounding on a trampoline is 68% more effective than jogging and yet requires less effort – so step aside, running trainers and hello, grip socks! 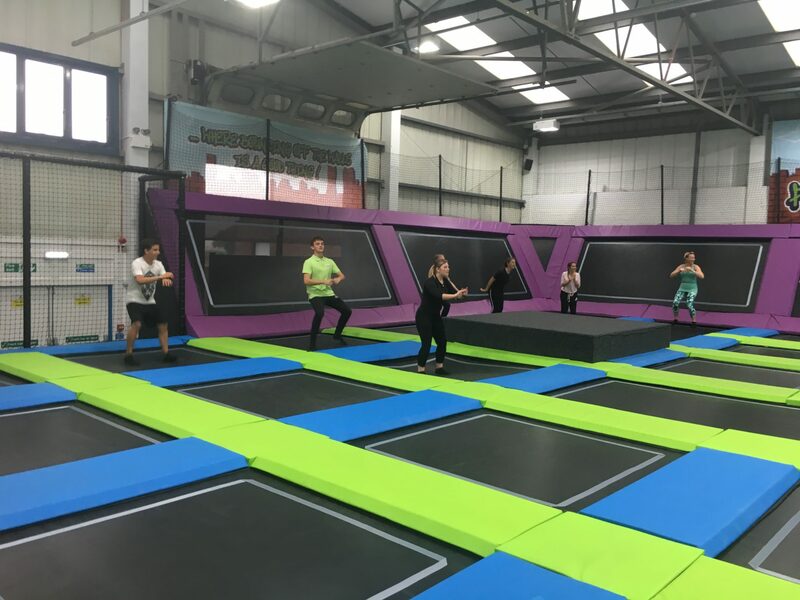 Sessions are designed to cater for all levels of fitness – and if you need to take a break there’s nowhere more comfortable than a springy trampoline. 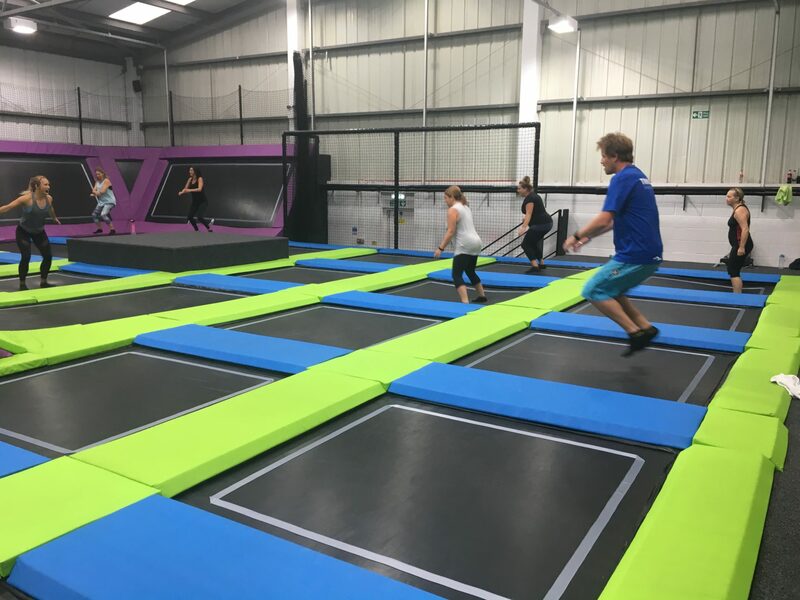 While you’re warming up/down/on a water break, unleash your inner child and go crazy on the interconnected trampolines, walk the wall, slam dunk or even flip yourself into the super-sized air pillow! All you should bring to a class is comfortable sports clothing, a water bottle and grip socks. These are essential and can be purchased online or at the park for £1.80. Sessions normally cost £7.50 and booking in advance is essential to avoid disappointment. Please note there are no showers/sports changing rooms at Sky High.